The term OPEN SOURCE refers to software whose source code is freely available to download, edit, use and share, with no copyright restrictions and that's why we love it. You will find open source versions of almost every software imaginable - from Operating system, office suites, media to accounting and productivity. 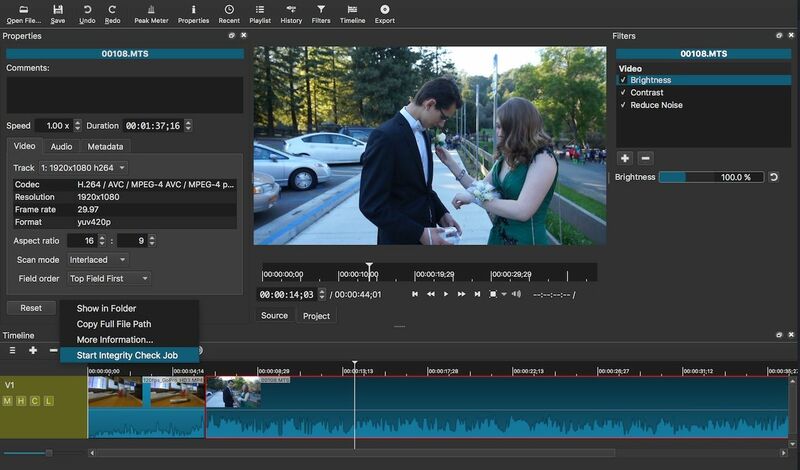 With that in mind, here's our pick of the very best open source software. 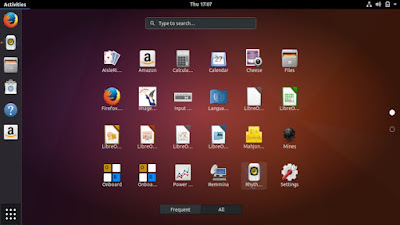 Lets Start with the main thing you need first is a Operation System for your PC or Laptop .In the past 10 years the gap between the features in all the major operating systems has become smaller and smaller.Linux operating systems aren't just for geeks and nerds. 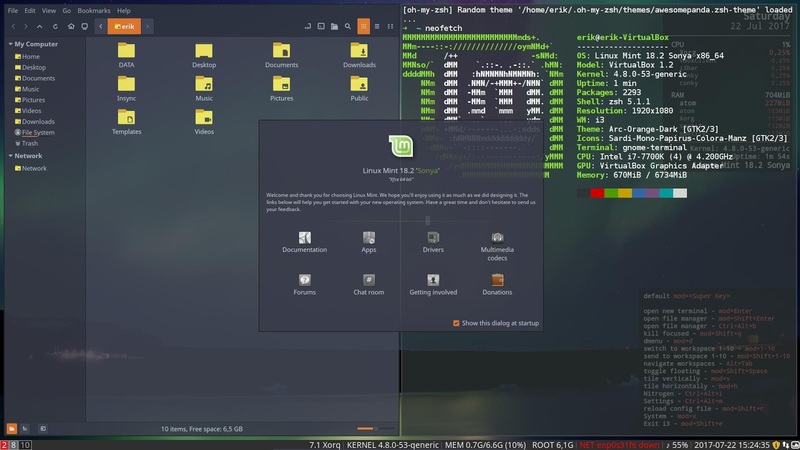 Anyone can install Linux and use it for their everyday computing needs including browsing the web, watching Netflix, typing letters, sorting home finances, video editing, photo editing and managing music collections. There is a lot of option to choose form for everyone from Novice to System Administrator to Hackers and Security professionals everyone love Linux as their OS. 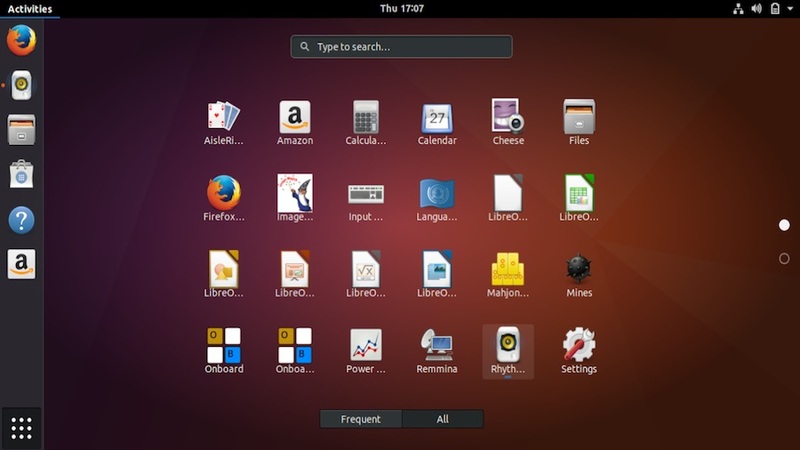 Ubuntu: One of the most popular distros for good reason, Ubuntu is an open source software operating system that runs from the desktop, to the cloud, to all your internet connected things. 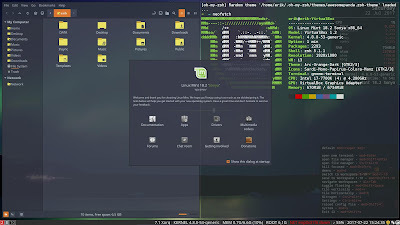 Linux Mint is a great ‘default’ distro for new Linux users, as it comes with a lot of the software you’ll need when switching from Mac or Windows, such as LibreOffice, the favoured productivity suite of Linux users. 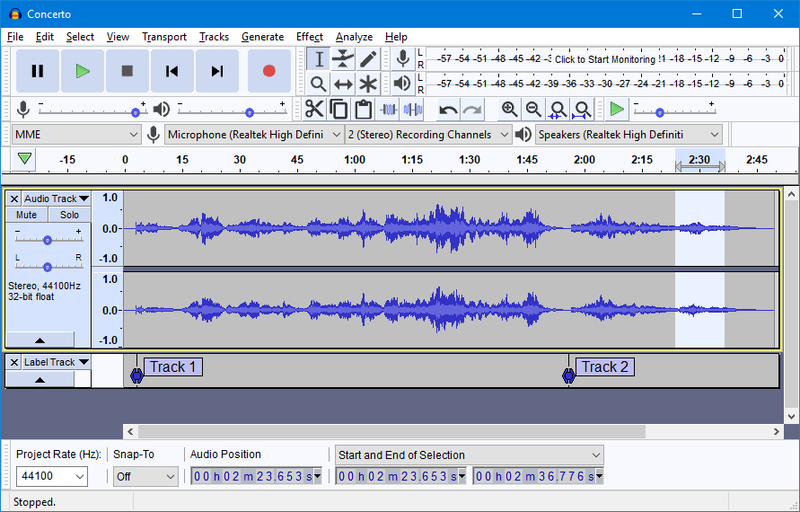 It also has better support for proprietary media formats, allowing you to play videos, DVDs and MP3 music files out of the box. Why not give it a go today. 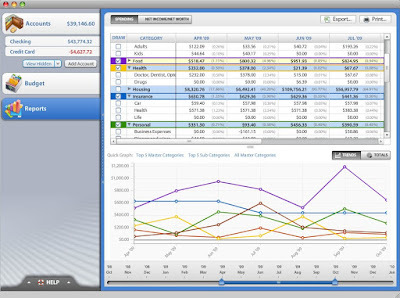 The next is you required your productivity tool and here comes to the rescue. LibreOffice is a powerful office suite – its clean interface and feature-rich tools help you unleash your creativity and enhance your productivity. 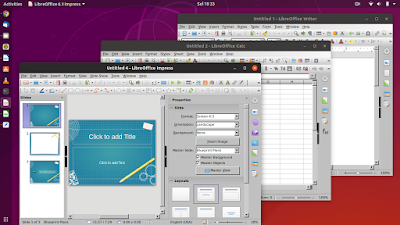 LibreOffice is a full suite of workplace software package, together with wonderful apps for text documents, spreadsheets, presentations, and databases. 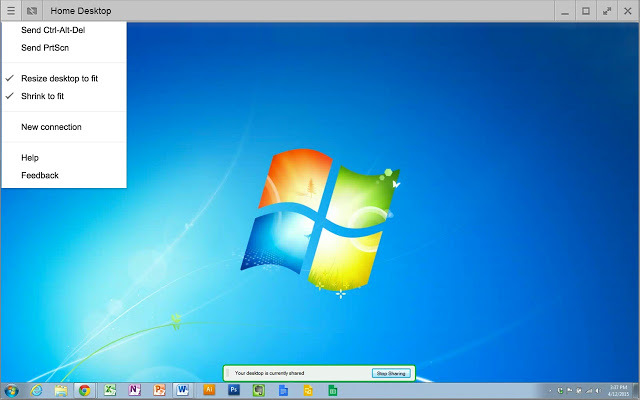 These are all absolutely compatible with the most recent Microsoft file formats, thus you’ll haven't any hassle sharing files that employment with users of Word, Excel, PowerPoint, and Access. 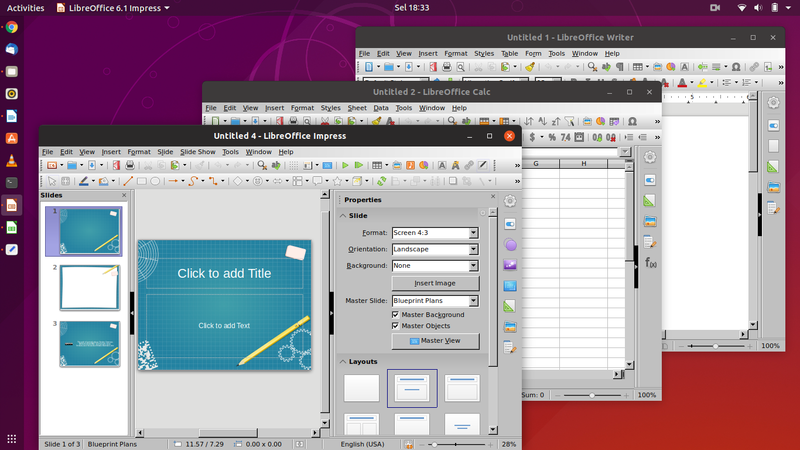 LibreOffice includes several applications that make it the most powerful Free and Open Source office suite on the market. You can download it form clicking to their official link here . 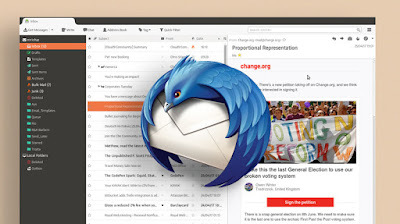 Email is key part of our everyday life Thunderbird is a free and open source email, news feed, chat, and calendaring client, that’s easy to set up and customize. One of the core principles of Thunderbird is the use and promotion of open standards - this focus is a rejection of our world of closed platforms and services that can’t communicate with each other. We want our users to have freedom and choice in how they communicate. You can download it form clicking to their official link here . 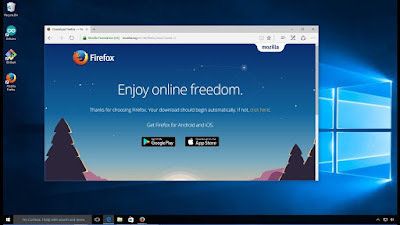 Download Mozilla Firefox, a free Web browser. Firefox is created by a global non-profit dedicated to putting individuals in control online. Firefox is available for Microsoft Windows, macOS, Linux, BSD, illumos and Solaris operating systems. Its sibling, Firefox for Android, is also available . You can download it form clicking to their official link here even you can download in your onw language . Today you need to remember many passwords. You need a password for the Windows network logon, your e-mail account, your website's FTP password, online passwords (like website member account), etc. etc. etc. The list is endless. Also, you should use different passwords for each account. Because if you use only one password everywhere and someone gets this password you have a problem... A serious problem. The thief would have access to your e-mail account, website, etc. Unimaginable. 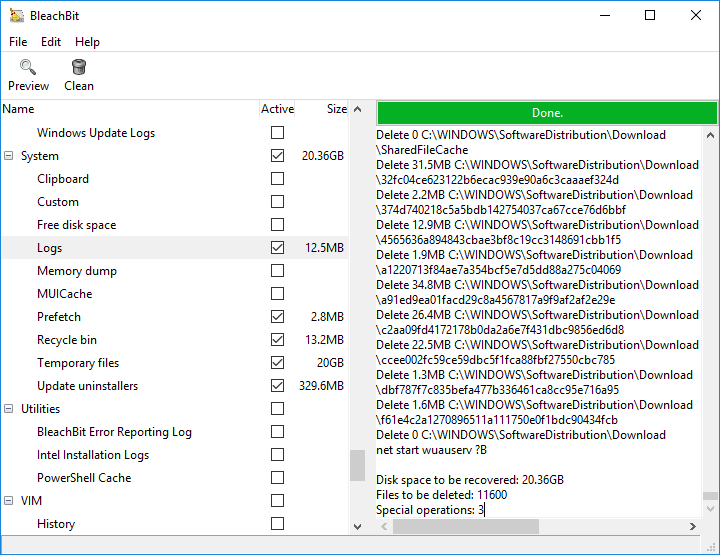 DiskCryptor is an open encryption solution that offers encryption of all disk partitions, including the system partition. 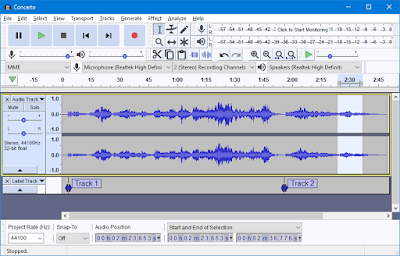 DiskCryptor is file and drive encryption software with all the whistles and bells you will ever need. Just like in TrueCrypt, DiskCrypror can encrypt any of your files, system drives and other external devices like CD’s and thumb drives. Moreover, DiskCryptor can encrypt your data with different encryption algorithms like AES (Advanced Encryption Standard), Twofish, Serpent and also uses a combination of cascaded algorithms for increased security. 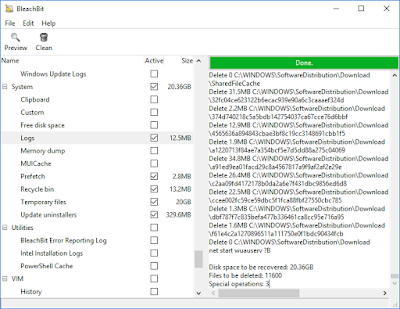 If you are previously using TrueCrypt for your encryption purposes, then DiskCryptor is the closest free option available with active development and support. 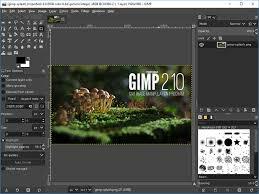 GIMP is a cross-platform image editor available for GNU/Linux, OS X, Windows and more operating systems. 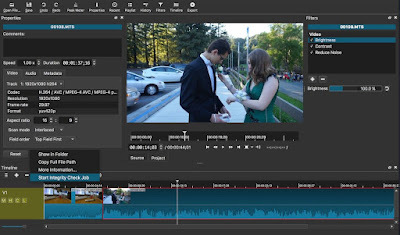 It is free software, you can change its source code and distribute your changes. Runs on Windows only and Great for both spontaneous and unattended remote access this also supports portable mode and doesn't require router port changes. 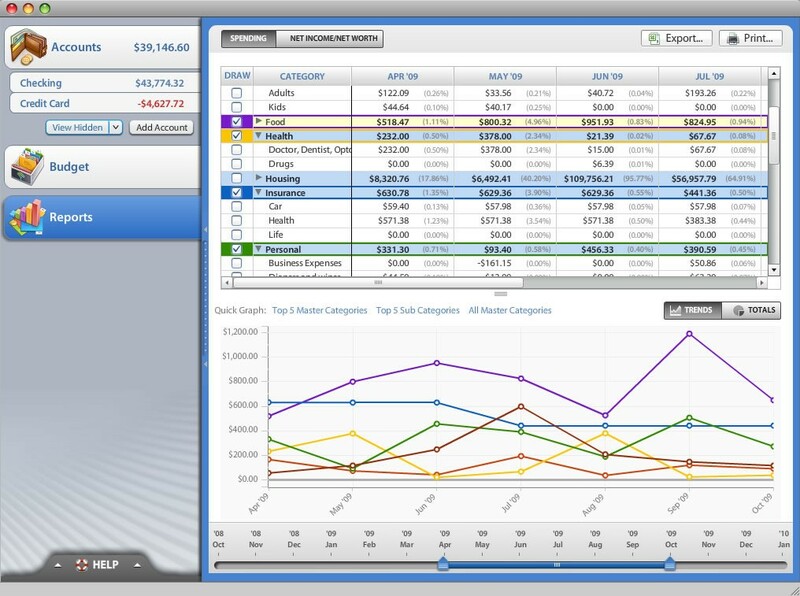 This software is Free for both personal and business use which lets you connect to up to 10 computers for free. 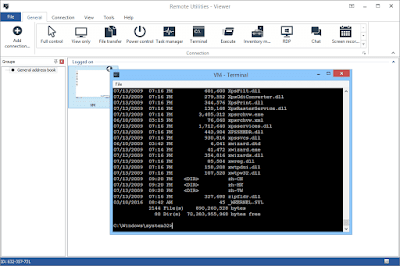 Wherever your desktop is, you can control it and remotely access what’s on it from the other side of the world in a few simple clicks. 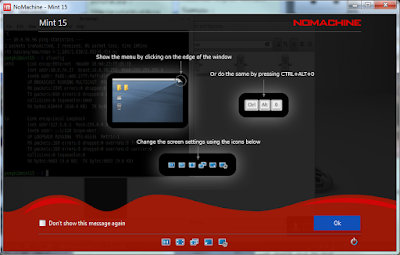 A free remote desktop utility for personal use, NoMachine is designed to suit anyone who uses multiple computers and devices and wants to securely access them and their content using one simple tool. 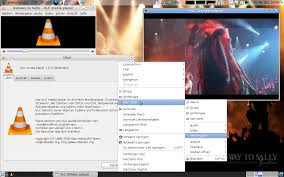 It's just one software package to be installed on the computer you are connecting from and on the remote computer you want to connect to. If you want a tool that enables you to work from home, regardless of what network you are connecting on, and which lets you stream multi-media files, access and edit documents, provide remote support to friends, print, transfer files and more, you've come to the right place. Download NoMachine and start using all these great features today. Are there open source application that we missed? These are just a few of the best open source/ free software I use for my personal use. They offer terrific value and since most of them are open source they are more secure for your privacy and protection in this digital age. We think of this as a work in progress, so if you believe there are software that should be added to this list, please let us know in the comments section below. Can Sociology Improve Your Designs? Password what to use and how to use it ? 2012-2019 Maximus IT. Powered by Blogger. Join us be a Member. Faysal Hasan is a IT System Engineer has with a passion for security. He worked in information technology service delivery for more than 10 years. He received his Bachelor in IT from Southern Cross University, Australia and has earned numerous technical certifications throughout his career including Microsoft Certified Solutions Expert (MCSE), CCNA Cyber Security and ITIL etc.